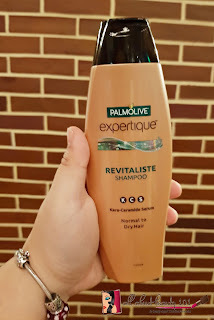 Last August 2, 2018, I was able to attend the country's number 1 personal care brand - Palmolive, in unveiling the new range of hair care products created for women who aspire to take control of their life and of course - their hair! 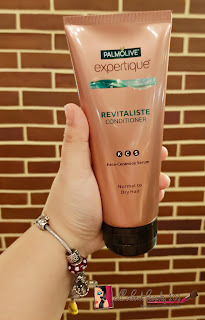 Everyday, I encounter different hair problems and usually, it is hair fall and dryness. Most of the time, these problems require professional care and it is tedious and expensive to go often in a salon. The biggest challenge is how to maintain these salon-beautiful hair until I can visit the salon again! 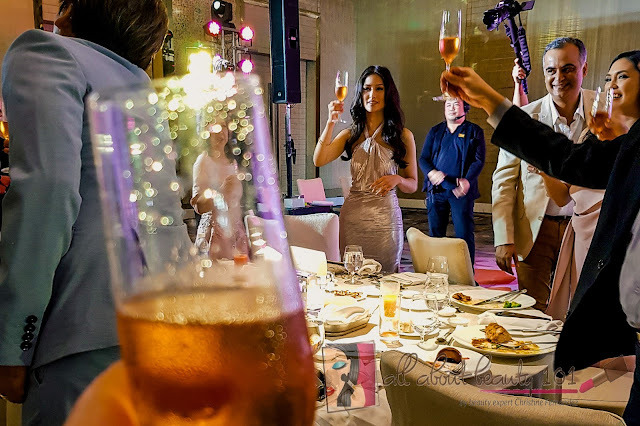 During the launch, Ms. Emily Fong Mitchell, Marketing Director for Colgate-Palmolive Philippines shared, "New Palmolive Expertique is a full hair care regimen inspired by and crafted with experts to deliver salon-beautiful hair from the comfort of one's home. It offers a complete range of hair solutions for those struggling with dull, damaged, and frizz-prone or flyaway hair.". 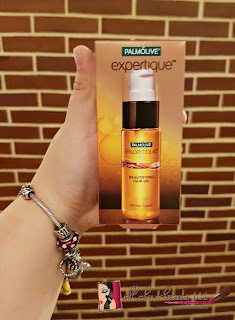 Palmolive Expertique puts to fore their latest in hair care technology. 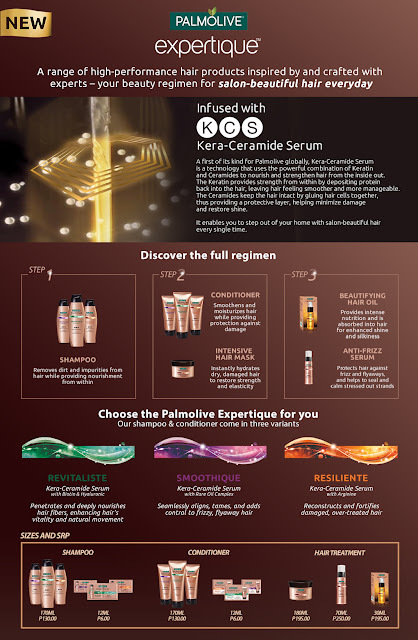 This new product line are infused with activated Kera-Ceramide Serum (KCS), that offers powerful combination of Keratin and Ceramides to nourish the hair from the inside out. Ms. Nymia Raagas, Personal Care Consumer Innovation Center Director for Colgate-Palmolive Philippines explained, "Its formula with the two-fold efficacy of the KCS technology differentiates Palmolive Expertique from other hair care brands. Keratin deposits protein back into the hair for added strength, smoothness, and protection. Ceramides, on the other hand, help restore proper balance within the hair, and provide a protective barrier that shields hair from damage.". The all new Palmolive Expertique product line consists of three variants of shampoo and conditioner. Revitaliste is infused with activated KCS, Biotin and Hyaluronic for normal to dry hair to enhance hair vitality and natural movement. Both shampoo and conditioner smells great and refreshing. The shampoo is foamy and easy to lather. A small amount is enough to wash my hair. For the conditioner, it smells fruity and my hair felt smooth after I rinsed it out. Each bottle or tube weighs 170ml and costs 130php. With activated KCS and Rare Oil Complex for frizzy, flyaway hair to align, tame, and add control to hair stands. It has activated KCS and Arginine for damaged or over-treated hair to reconstruct and fortify hair against damage. To complement the shampoo and conditioner and to complete the hair regimen, there are three hair treatments that can be added. It hydrates and helps restore strength and elasticity of dry, damaged hair. I used a shower cap to hold the mask in and while waiting for the time, I felt a cool sensation on my scalp. My hair looked shiny and felt extra smooth and soft after I rinsed the product off. 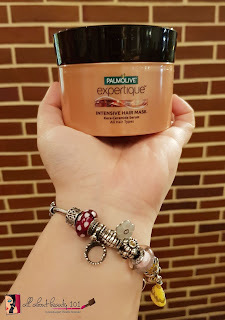 The formula is too creamy that I used more than the usual amount so I think this one tub will not last as long compared to other hair masks that I was able to try. Though, with the price and effect, it is definitely worth it! The container weighs 180ml and costs 229php. Provides intense nutrition for enhanced shine and silkiness of hair. The oil is a little sticky. Make sure to apply it on damp hair and use small amount first. It is easier to add little by little. The oil smells sweet like treatments being used in salons. As expected from hair oils, it really adds to the shine on my hair. The bottle contains 30ml of oil. Protects hair against frizz and flyaways. The Anti-Frizz Serum Spray helped in keeping my hair managed. In contrary to the consistency of the oil, this serum feels like water. I love applying it after the oil because it decreases the stickiness of the oil. The serum adds softness to my hair. 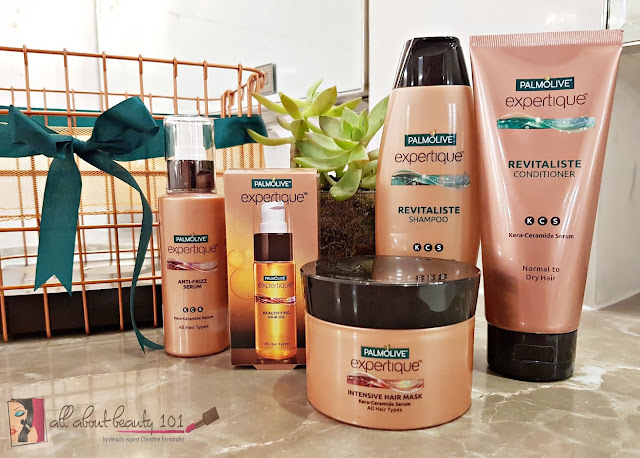 Palmolive Expertique makes it possible for Filipinas to step out of their homes with a salon-beautiful hair on a daily basis! This will give us all an added boost of confidence and more empowered to take charge of their goals, their achievements, and their beauty. Ms. Maureen Wroblewitz shares, "Just like the majority of women out there, I too desire to have salon-beautiful hair everyday, and not just when I'm coming from a shoot or a runway show. 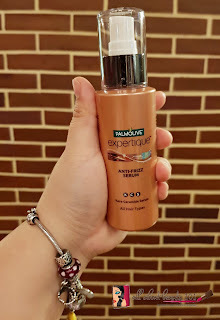 With Palmolive Expertique, I am my own hair expert. I am able to take charge of not only my beauty, but my everyday too. With Palmolive Expertique, I can OWN IT.". Thanks to the people behind Palmolive for making the Salon-Beautiful Hair Everyday possible with Palmolive Expertique! All of the products are great and affordable, I cannot wait to try the Smoothique and Resiliente variants. 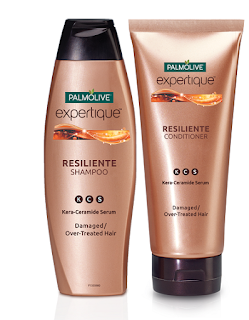 The new Palmolive EXPERTIQUE premium hair care range is available in all leading supermarkets nationwide. Colgate-Palmolive Philippines is a company focused on the distribution of oral care, hair care, body cleansing and home care products. For over 90 years, Colgate-Palmolive’s products have helped improve the lives of Filipinos. Currently, the Company carries the following brands: Colgate, Palmolive, Tender Care, Gard, Ajax and Axion. In the Philippines, Colgate is the Brand Most Recommended by Dentists* in the Philippines for oral care categories it plays in, and Palmolive is the #1 Personal Care brand in the Philippines.